The number of electronic filing and payment options increases every year, which helps reduce your burden and also improves the timeliness and accuracy of tax returns. 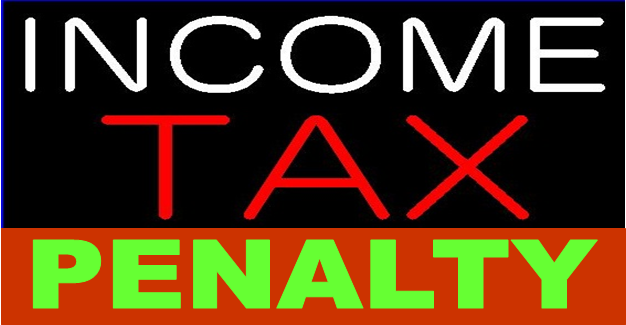 When it comes to filing your tax return, however, the law provides that the IRS can assess a penalty if you fail to file, fail to pay or late. In our last blog, we looked at four points and today we will point out four additional facts on the two different penalties you may face if you file or pay late. At Lefstein-Suchoff CPA & Associates, LLC helps people abate penalties for themselves and their businesses if they meet the reasonable cause criteria. 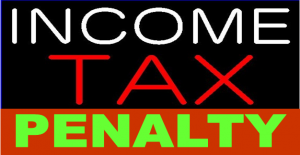 This entry was posted in Late Filing of Tax Returns, Tax Penalties and tagged Failure to File Penalty, IRS Problem Help, Late Filing Penalty, Late Payment Penalty, Tax Problem Solutions. Bookmark the permalink.